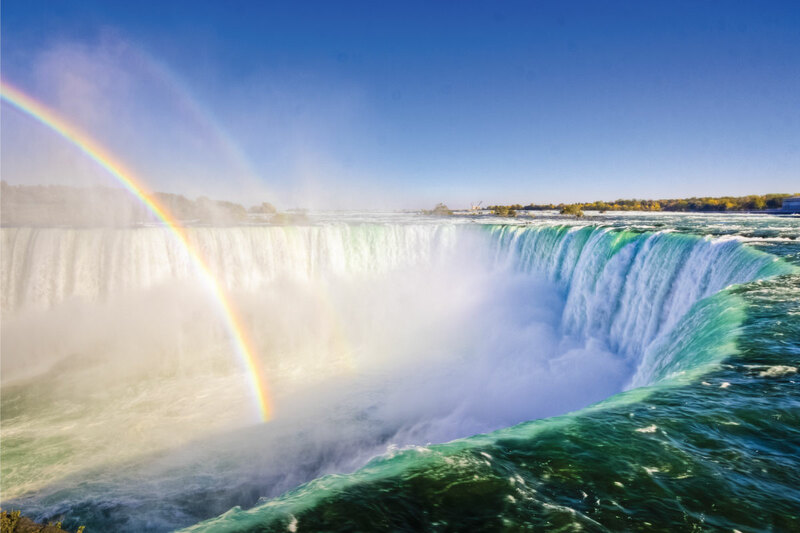 Join CAP-ACP in Niagara Falls in June 2019! CAP-ACP 2019 | June 22-25 > General > Join CAP-ACP in Niagara Falls in June 2019! The 2019 Annual Meeting of the Canadian Association of Pathologists will be held June 22-25 in Niagara Falls. This meeting will be a Joint Meeting of the CAP-ACP and the CCMG (Canadian College of Medical Geneticists). Social events will include a Sunday reception at Peller Estates Winery, and a Tuesday banquet at the Queen Victorial Restaurant overlooking the Falls. The scientific program will include symposia, lectures, and workshops.